A significant amount of literature has been published providing evidence that a multidisciplinary team approach is critical to the care of patients with tracheostomy. 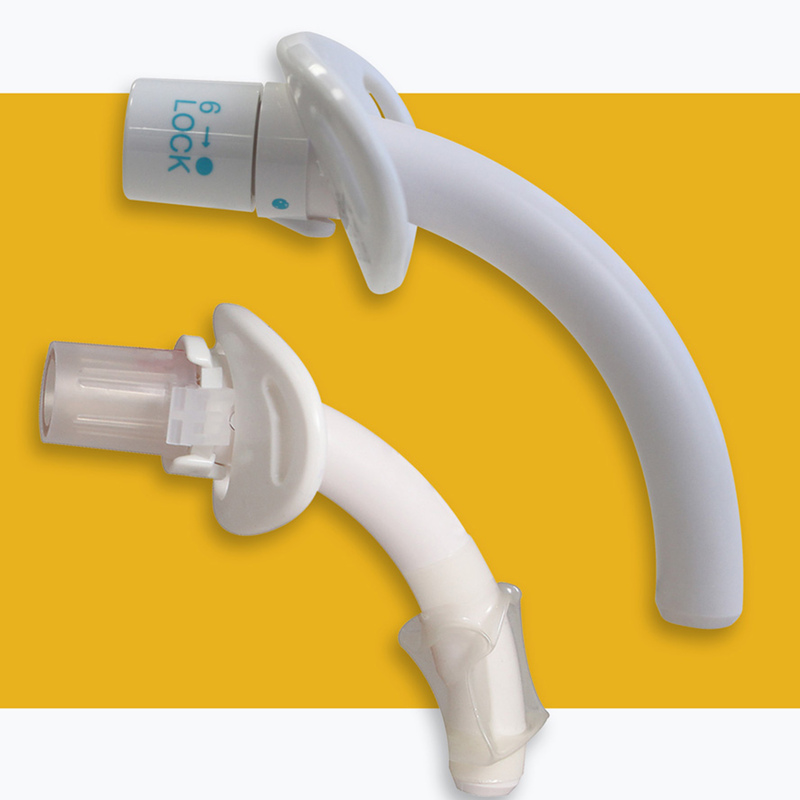 Tracheostomy teams are essential to earlier and more consistent use of the Passy Muir® Valve as a critical intervention for communication, swallowing, rehabilitation, and decannulation, which results in reduced total tracheostomy time, length of stay, adverse events, and cost of care. 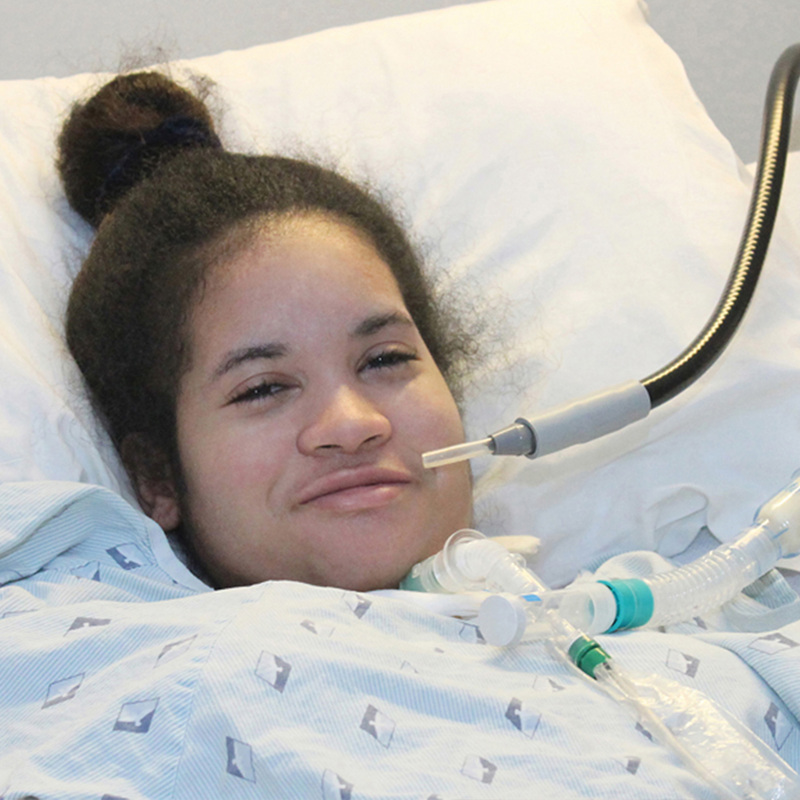 Develop a facility-wide program for all tracheostomy and mechanically ventilated patients to be evaluated for candidacy for the Passy Muir Valve within 24 hours of admission, and at appropriate times throughout their stay. Identify a champion who will lead the team. Involve key clinical staff including physicians, speech-language pathologists, respiratory therapists, and nurses. Additional disciplines that should be considered are dietary, physical therapy, occupational therapy, recreational therapy, psychology, case manager, social worker, etc. Establish team roles and responsibilities. Complete Passy Muir online educational webinar, (Free CEUs) here. 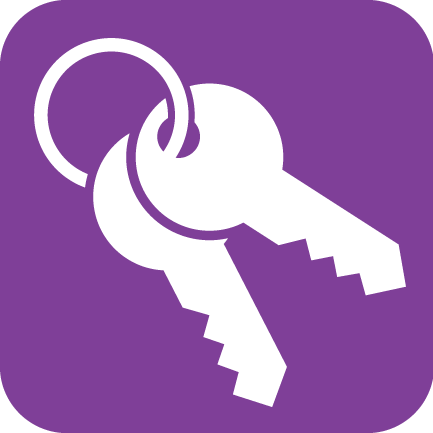 Complete Passy Muir online educational webinars here. Review evidence-based research to support the benefits of the Passy Muir Valve and to address questions and issues. Contact a Passy Muir Clinical Specialist to discuss scheduling an in-service for your facility. Incorporate the Passy Muir Valve into ventilator weaning and decannulation policies and procedures. Samples of policies and procedures, including those from our Centers of Excellence facilities are available. Implement competencies for all clinical staff. Passy Muir Clinical Specialists are available for bedside consult during trial placements.  To schedule, please call 800-634-5397. Clinicians often have a misconception that the tracheostomy cuff prevents aspiration. Clinicians sometimes assume that the Valve cannot be used because the patient has too many secretions. 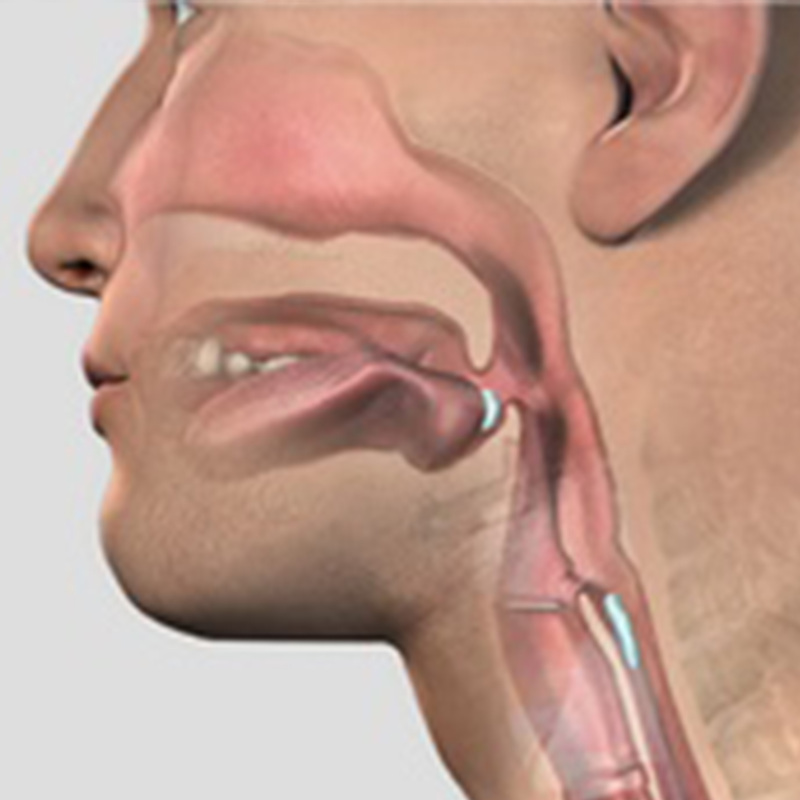 Many clinicians are unaware that larger tracheostomy tubes can cause resistance to airflow. 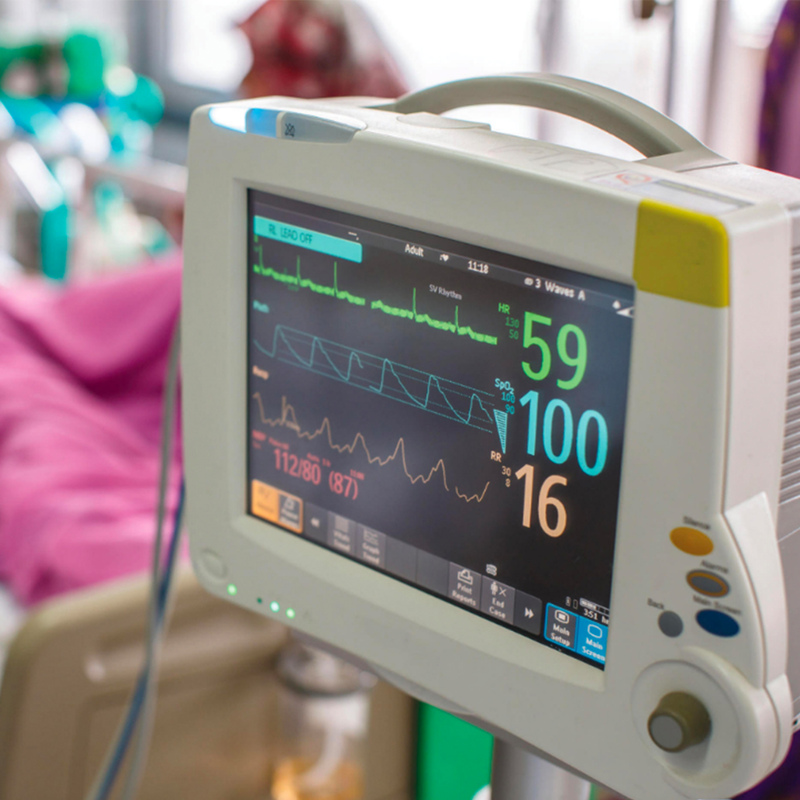 Many clinicians believe it is necessary to wait until the patient is weaned from mechanical ventilation. Clinicians are often uncertain of how to make appropriate ventilator adjustments for cuff deflation.